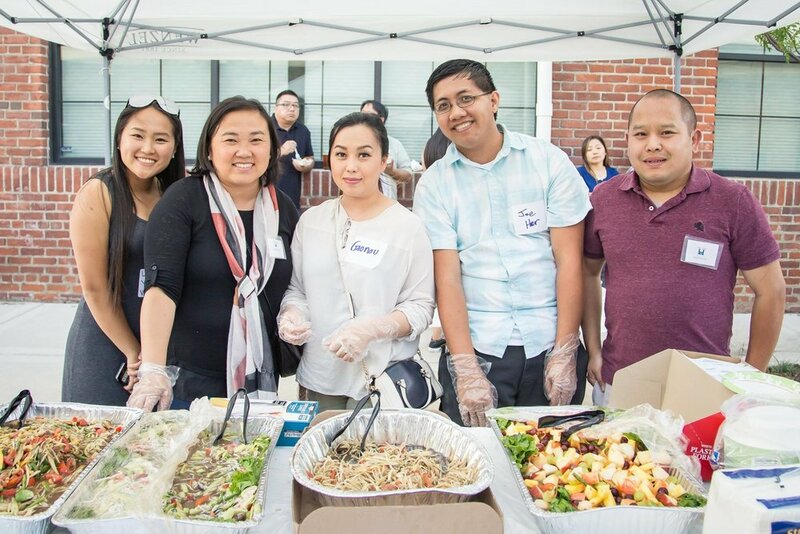 Papaya Fest was the third installment of I <3 Hmong Museum fundraisers. A papaya salad lover's dream! Four papaya makers, eight varieties, dedicated volunteers, and an awesome host location = A papaya lover's dream. 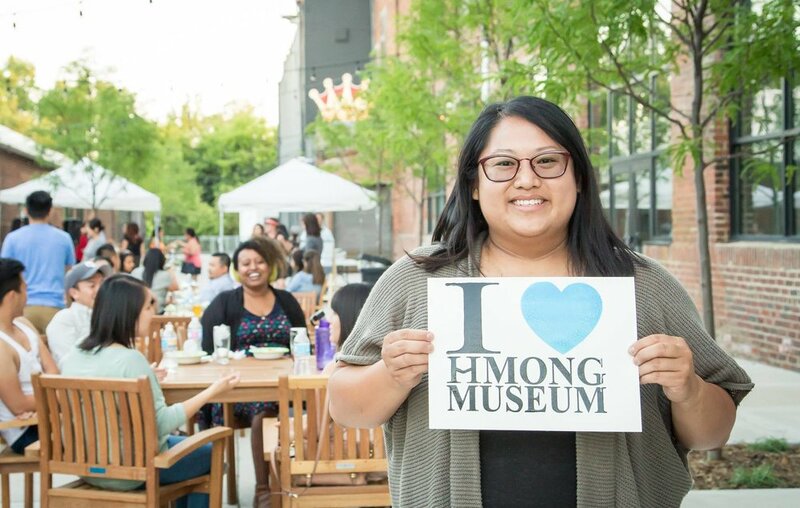 Hmong Museum celebrates all things Hmong, including this savory Southeast Asian cult cuisine.